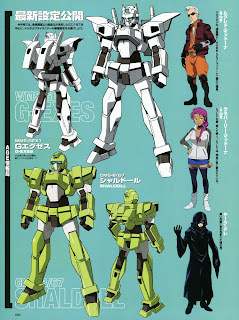 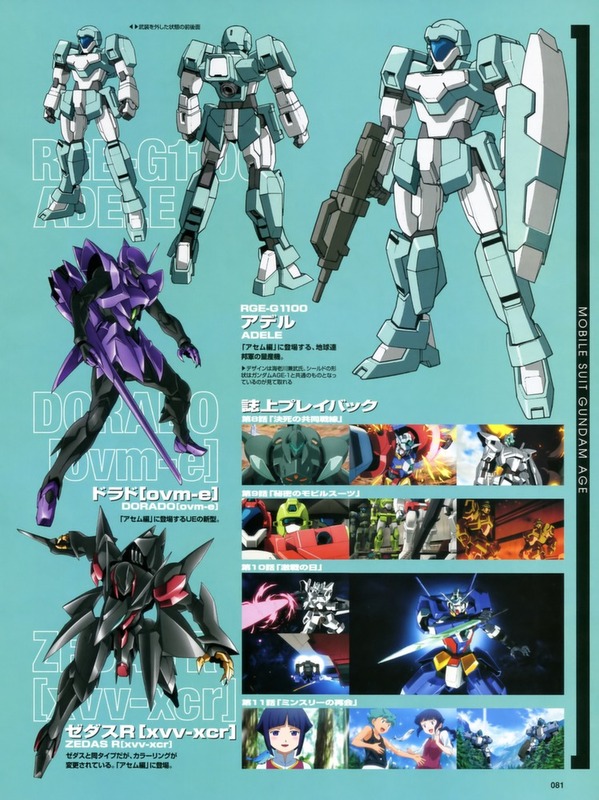 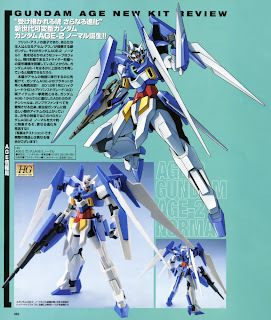 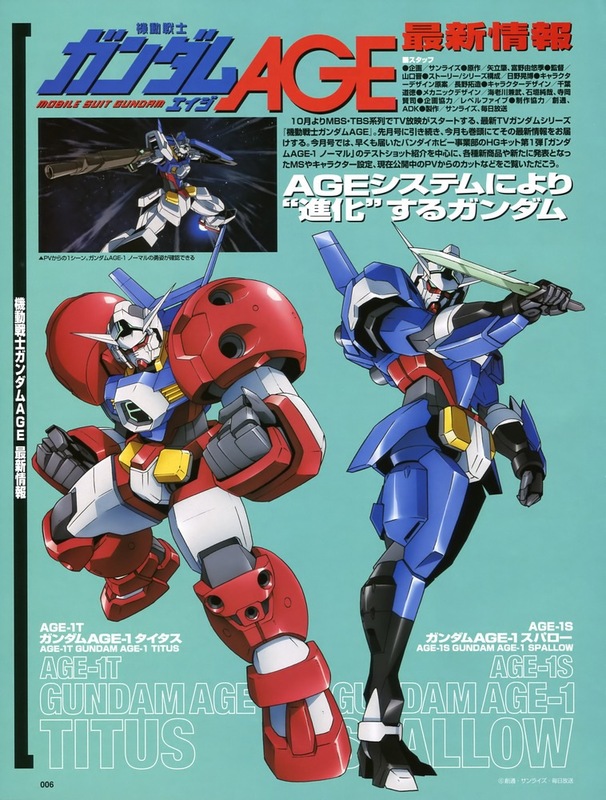 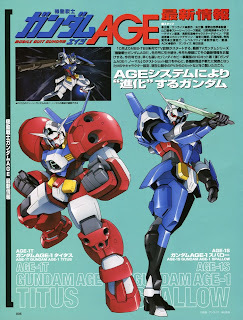 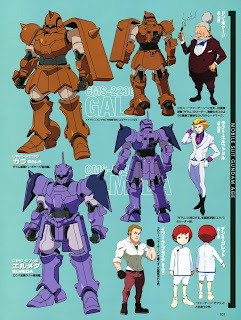 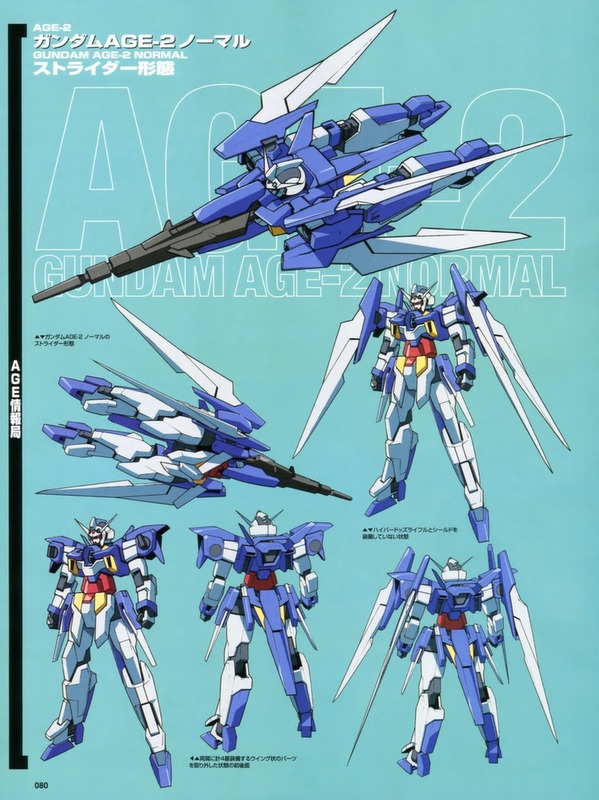 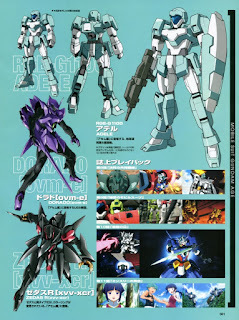 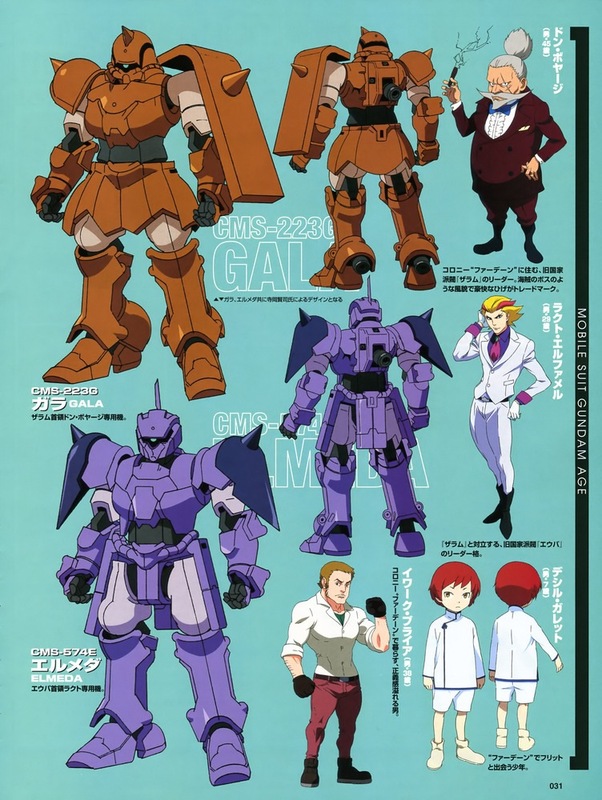 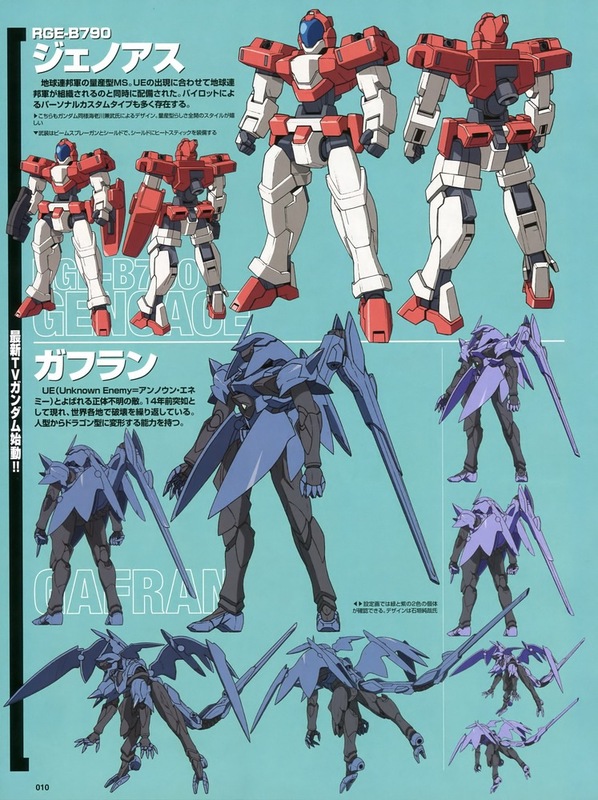 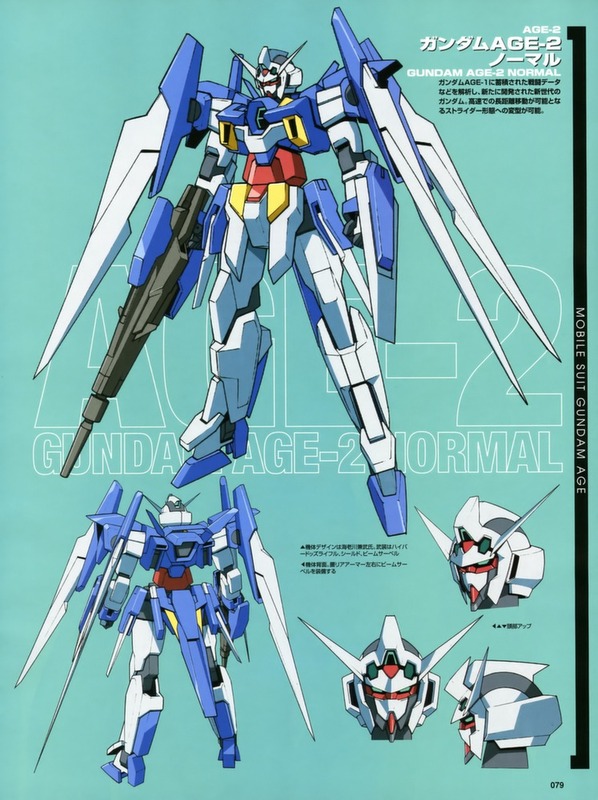 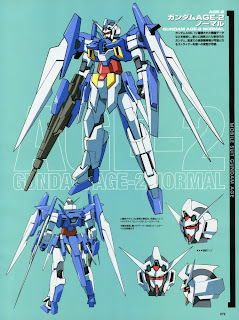 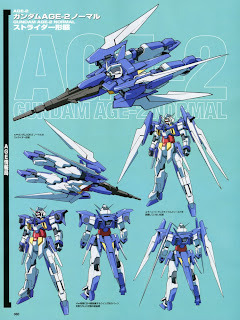 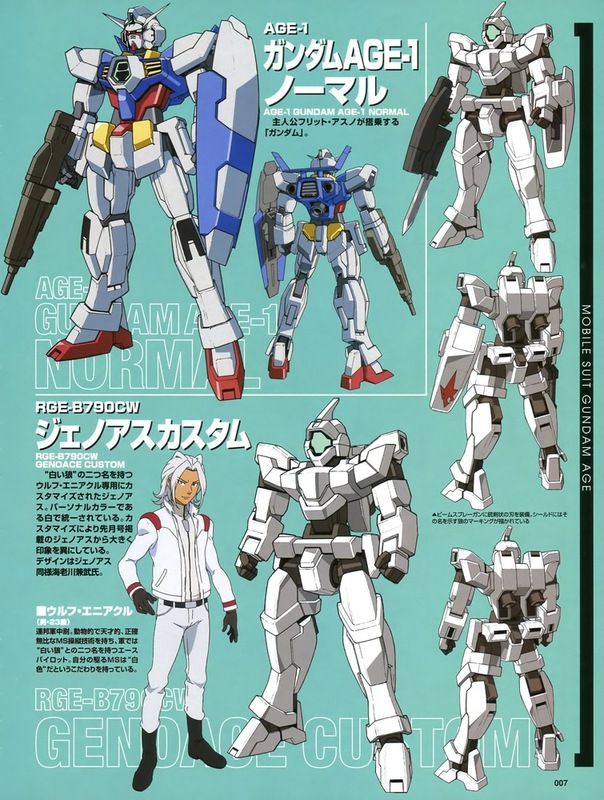 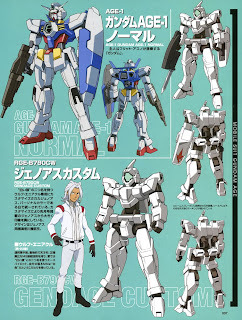 Gundam AGE Mechas are up! 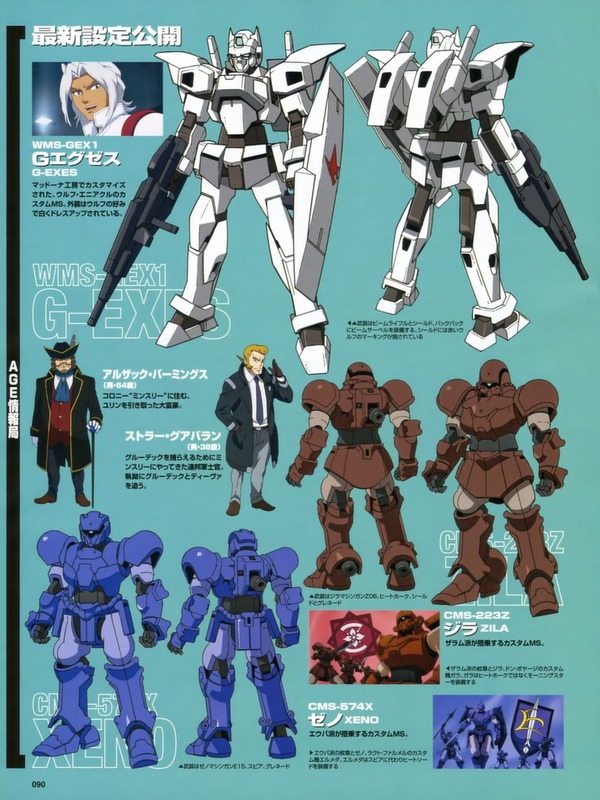 Get the scans here for reference! 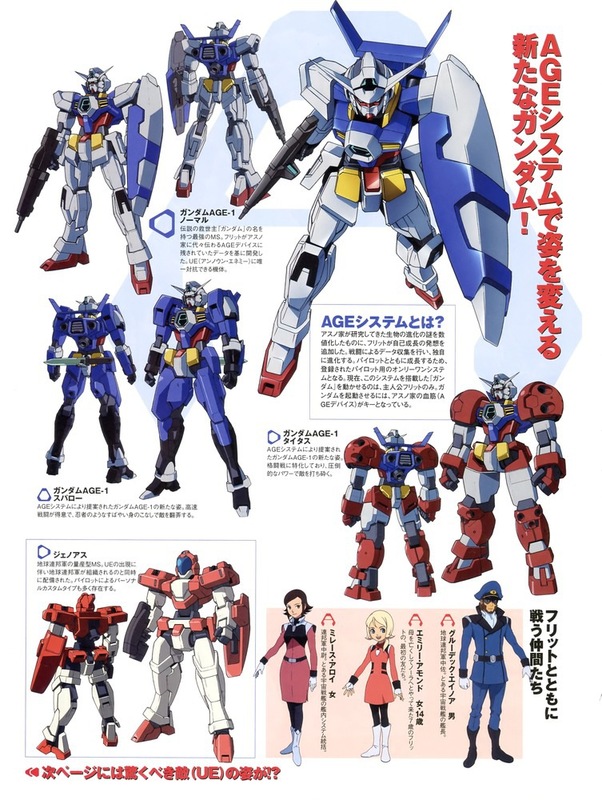 Just click on the picture for higher resolution.